With the onset of gorgeous weather this past week, it's safe to say the entirety of Colorado is aching for all that the new season brings. It's been amazing to watch the mood shifts of both myself and all those around me as we have warmer and longer days. I find that many listings feature a lovely, summery exterior first photo. This can be a bit misleading, so I always check to see if they're refreshed listings, trying to be sneaky and look new. Most of the times, they are indeed fresh, and simply want to highlight beautiful, green days in your potential next home. This week, over 200 new listings hit the market all over Denver. I culled the majority and focused on the truly unique and compelling properties available. Only 7 made my list! The collection of homes I've curated this week are some of the most unique I've seen thus far in Denver real estate. 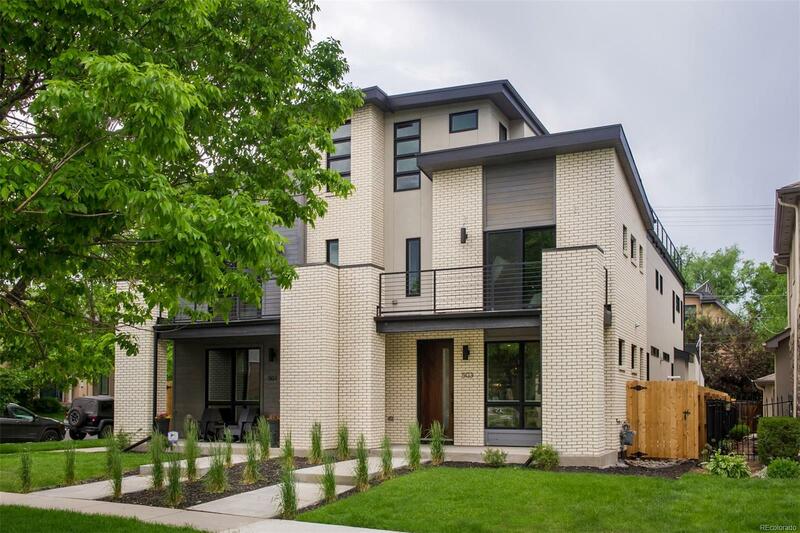 A modern half duplex in Cherry Creek that's only four years old. An understated exterior and a clean interior capture my attention. The townhome has 3 bedrooms, 5 baths, 3,700 sqft + a rooftop deck. It's a luxury lock and leave option for those hunting in coveted Cherry Creek, and would make a great part time or primary residence. Due diligence: It's only half a block from Colorado Blvd. Schedule your showing during peak commute times to observe the noise impact. 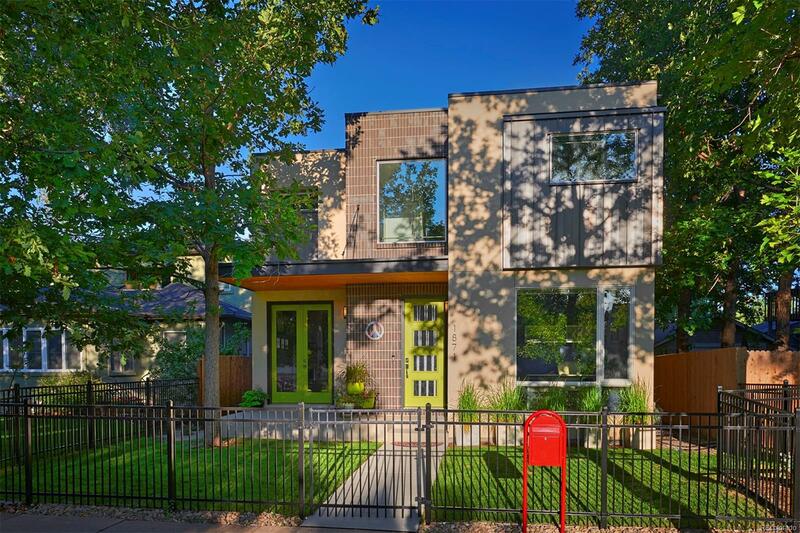 At a lower price point than the above half duplex, you can buy a detached home of a similar design, also built in 2016. This one is tucked into the absolutely charming Platt Park neighborhood, and sits comfortably on a quiet street. 4 bedrooms, 4 baths, 3,700 sqft, and it's situated between great retail options and I-25 for easy commuting. The indoor-outdoor flow is particularly spectacular with this home, with 4 glass doors off the dining room, and a deck off the master bedroom. 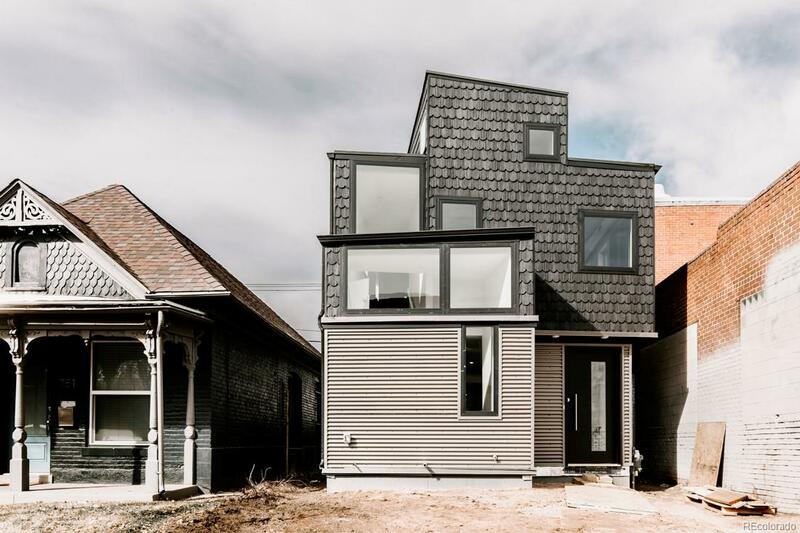 This home is incredibly unique, artsy and fun! This bright Santa Fe Arts District stunner has cool curb appeal mixed with a seemingly modern and open interior. It was built only last year. Click through the photos for striking eye candy. The playful windows have been placed in a way that optimizes natural light throughout. 3 bedrooms, 4 baths, 2,300 sqft and a single block away from one of the coolest streets in town. Due diligence: There is unfortunately no garage. Only a private showing with an experienced Realtor will tell if it might be possible to add one off the rear. This gorgeous Curtis Park townhome blends modernity with historic construction from 1893. The interior is surprisingly spacious, with 3 bedrooms, 3 baths, and over 2,200 sqft. Upon seeing the inside, you would never guess the age of the building. It's been beautifully updated with bright and crisp finishes. The downside? Street parking only. Luckily, Curtis Park is quite literally right out the front door, and most errands can be accomplished on foot or by bike. Curtis Park is an adorable and charming neighborhood, and it's only improving. 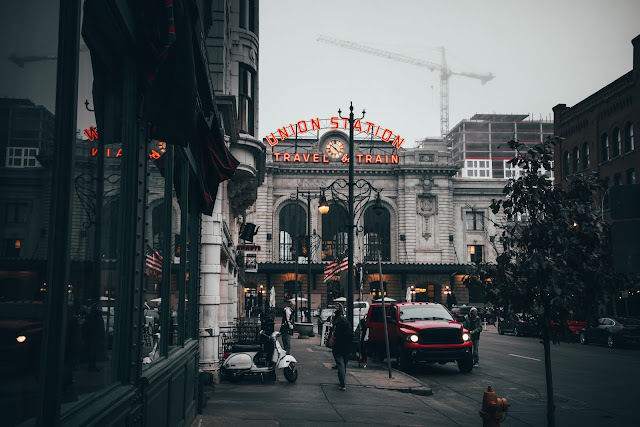 If you explore the area, you'll find a mix of late 1800's properties, as well as a fair amount of new construction and revitalized businesses. An absolutely fabulous, updated, hip loft in Silver Square Lofts in the booming center of RiNo. 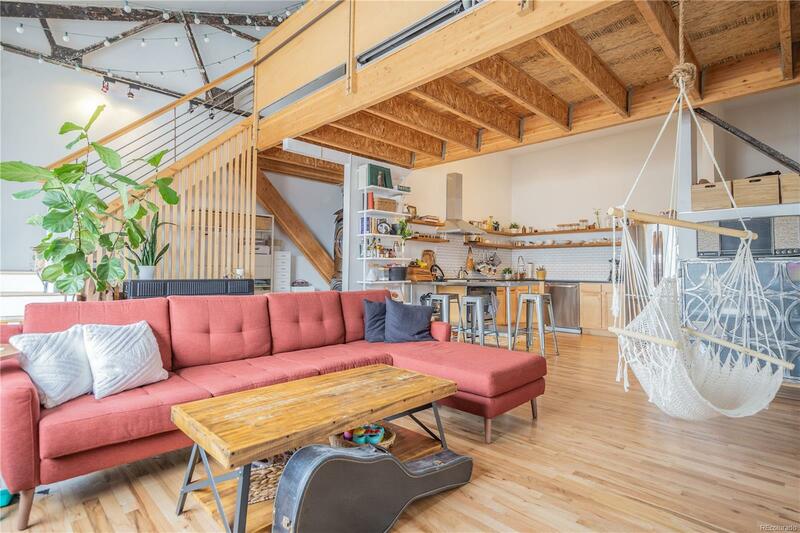 Swoon-worthy finishes, and bright, open layout with two mezzanine levels for added functionality. Stroll to amazing breweries, coffee shops, restaurants and more in a matter of minutes. Comes with one reserved parking space. 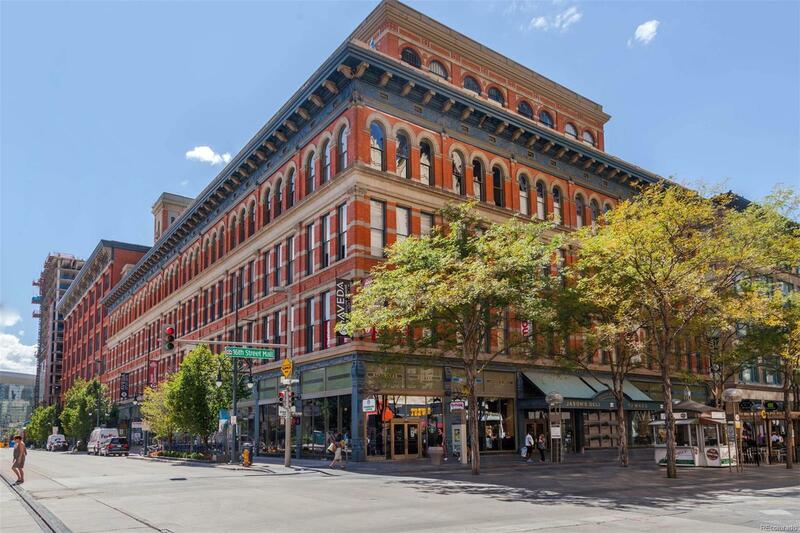 A 2 bedroom, 2 bath loft in the historic Denver Dry Goods building! 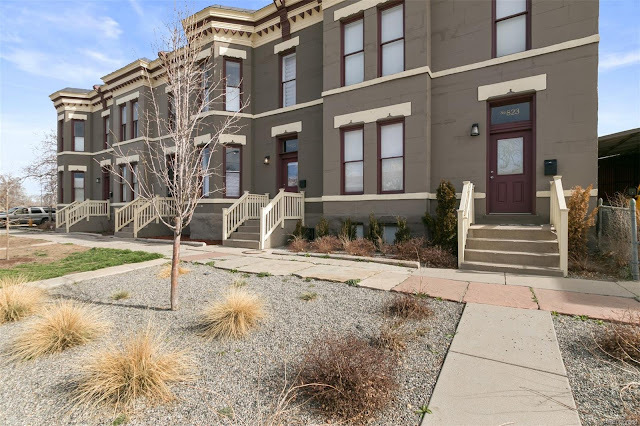 Live in a fantastic historic property, right off the 16th St Mall. The unit features high ceilings, fairly current finishes, exposed beams and bricks, and a spiral staircase...what more could you ask for? The HOA covers all exterior maintenance and includes covered parking, a fitness facility, water and heat. But is it worth $695/month? I'll let you be the judge. 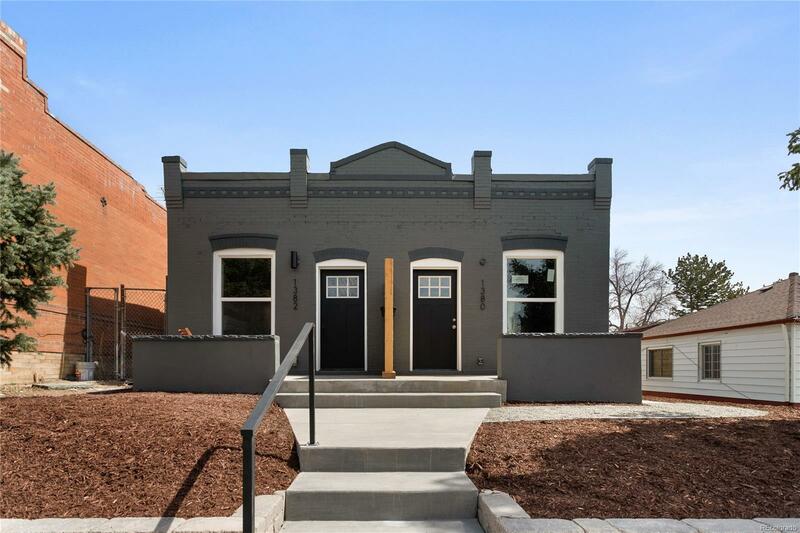 This entry-level duplex has been tastefully restored into a compact yet modern beauty. It has 2 bedrooms, 1 bath, 1,000 sqft, plus a 1 car garage and small yard. The layout is perfect for open concept seekers. 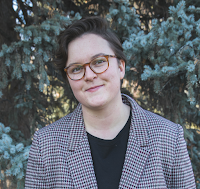 Simply put, it's a buttoned up cutie in the West Colfax corridor and I expect it will move fast! Don't wait to see it.